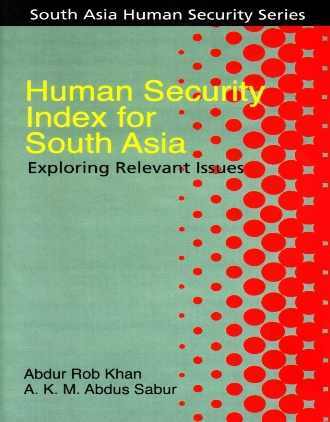 Dr. Abdur Rob Khan a former Research Director at the Bangladesh Institute of International and Strategic Studies (BISS), is currently Associate Professor of International Relations at North South University, Dhaka. With a PhD in International Relations from the University of Kent at Canterbury, Dr. Khan specializes in security and conflict studies. He is the author of numerous articles in professional journals and edited volumes. He also edited a number of books on security of small states, non-traditional security and BIMSTEC cooperation. Dr. Khan’s email address is : arkhan@northsouth.edu.